A new scholarship program – named in honour of Chinese TV star Meng Fei – will support international students to study at Curtin University in Western Australia. The scholarships were announced at last night’s Gala Dinner attended by Meng Fei, the host of one of the world’s biggest dating TV shows If You Are The One, who is visiting Perth this week. Named the Meng Fei Innovative Future Leader Scholarships, the $30,000 scholarship program will support the students’ university studies, including an additional scholarship for a 10-week intensive English program as well as support for campus accommodation. 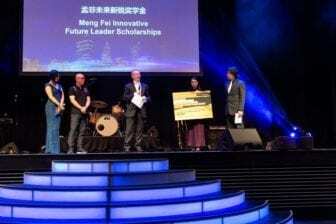 Meng Fei said he was delighted the scholarships named in his honour would support international students to further their education in Western Australia. 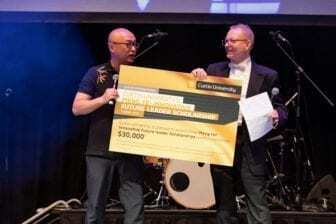 “This scholarship aims to support the future innovators from around the globe to broaden their horizons and take up an incredible opportunity to study in Perth at Curtin University,” Meng Fei said. 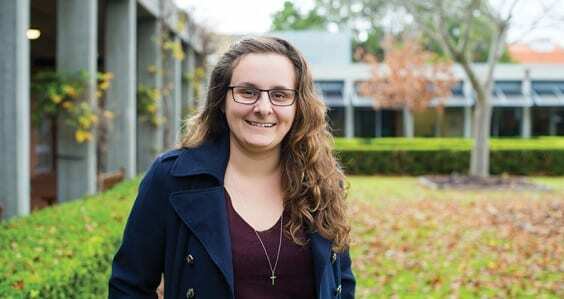 Curtin University Vice-Chancellor Professor Deborah Terry said the scholarships would be awarded to international students who had achieved an exceptional academic result. 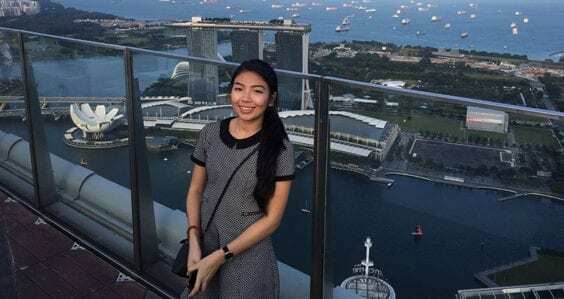 “These scholarships offer a rare opportunity to the brightest international students to study in Australia at Curtin University,” Professor Terry said. Eligible students will be required to demonstrate their academic results and prepare a personal statement outlining their vision for the future. The scholarships apply to all undergraduate courses or master by coursework programs offered by Curtin University. Interested students are encouraged to apply by registering their interest via study@curtin.edu.au. The Gala Dinner, organised by Australia Star Holdings Group, was held at Crown Towers last night.